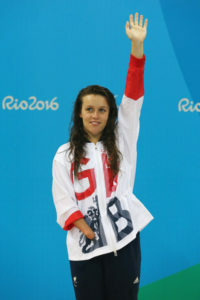 London Disability Swim Club are fantastic all year round, but their achievements in December must be recognised. 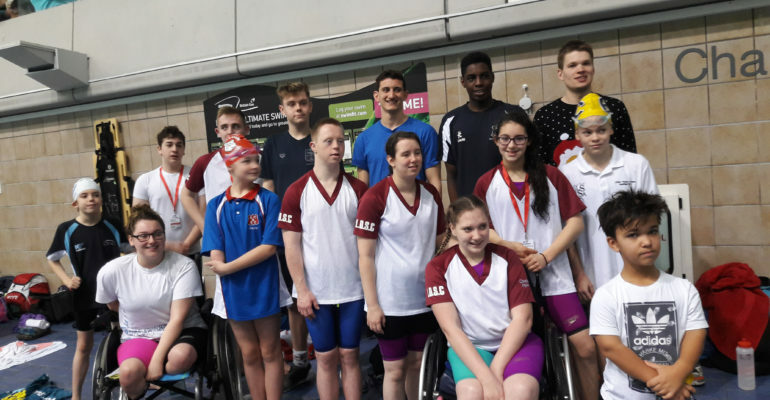 Seventeen London Disability Classified Swimmers travelled to Manchester to compete in this prestigious annual event; the National Disability Championships. To open the event, there was a heroes parade and celebration of GB Rio Paralympians including of course GSF ambassador and London Disability Swimming Club’s (LDSC) Amy Marren. 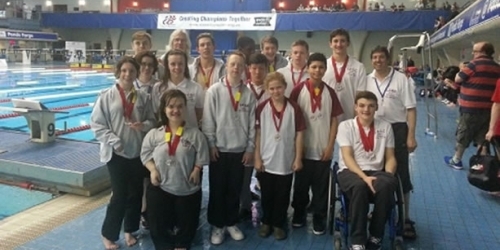 LDSC had a very successful weekend, achieving a total of 44 medals. 2016 has been a great year for the club, in particular they had a great December! The GLL Sport Foundation are proud to award the club with the December Athlete of the Month award and look forward to supporting them through 2017 to hopefully better their achievements from this year.